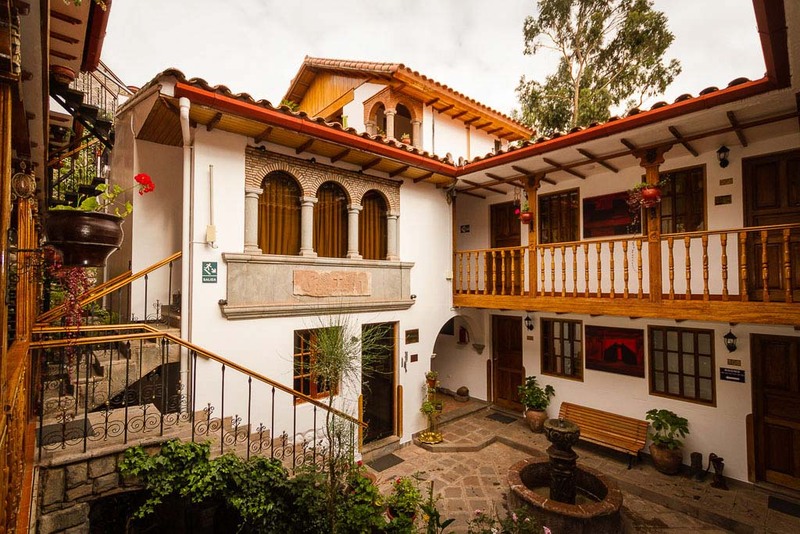 We are located in the Historic Center of Cusco, 300 meters from the Plaza de Armas (the main square), next to the traditional neighborhood of San Blas. 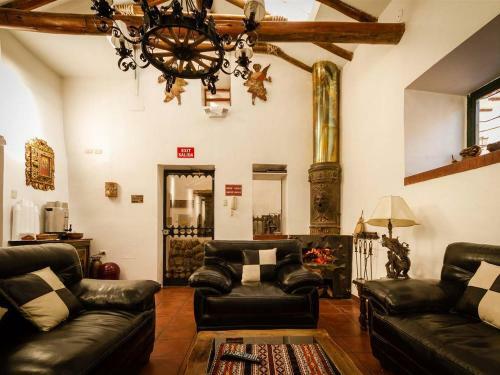 Hotel Rumi Punku is within close walking distance to various museums, churches, restaurants, shops and much more. The hotel has 42 rooms in standard and superior categories, all well equipped with private bathroom, hot water 24 hours, cable TV, DD telephone, central heating, safe deposit box, and free Wi-Fi. In our spacious and cozy dining room, you will enjoy a delicious and varied Buffet Breakfast which is included in the room rate. We also have a luggage storage and a business center. Hotel Rumi Punku also provides a hotel spa that includes a Finnish sauna, jacuzzi, and massages for an additional cost. To exceed our guest’s expectations, by providing quality service and creating outstanding and treasured experiences. To be the leading hotel in our category, contributing to the sustainable development of tourism in our region.